Volunteering is a privilege. All that’s needed is a desire to provide quality educational programs and experiences with youth. Previous 4-H Youth Development experience is not necessary. In 4-H, most volunteers lead projects for a local year-round club or short-term 4-H group. But there are many ways that volunteers get involved. 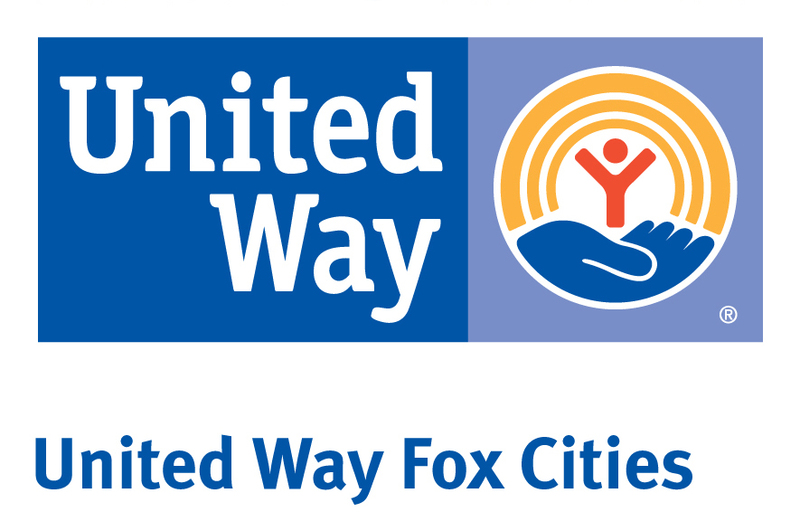 If interested in any of the following volunteer opportunities, contact us at 920-232-1974. Share your skills, talents and special interests in a single project area. 4-H youth participate in over 120 different project areas (similar to hobbies or interest areas). For example: photography, arts, foods, community service, rocketry and robotics, gardening, rabbits, dairy, etc. To view all available projects here in Winnebago County, see our Project Guide (Link this to the project guide). Project leaders just need a willingness to share their talents with others and a desire to work with young people, helping them gain life skills and providing them positive experiences. No need to have previous experience teaching or working with the 4-H Youth Development program. Time Commitment: If you are not already enrolled as a 4-H volunteer, you will need to have 4 hours initially to complete training & enrollment, the commitment is flexible after that but it is primarily needed during non-school hours when kids are available. Ongoing training and professional development is available for project leaders as needed. Plan activities/classes around their own personal schedule. Lead one time activities, provide monthly “classes”, be an on-call resource, teach in afterschool programs (3-5pm) or be part of week-long events like camps and conferences. 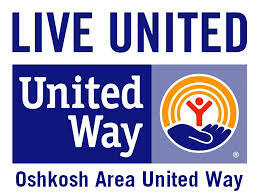 Provide activities/classes at the club level (local community clubs are located throughout Winnebago County) or the county and state levels. Partner with youth leaders to co-lead activities and classes. 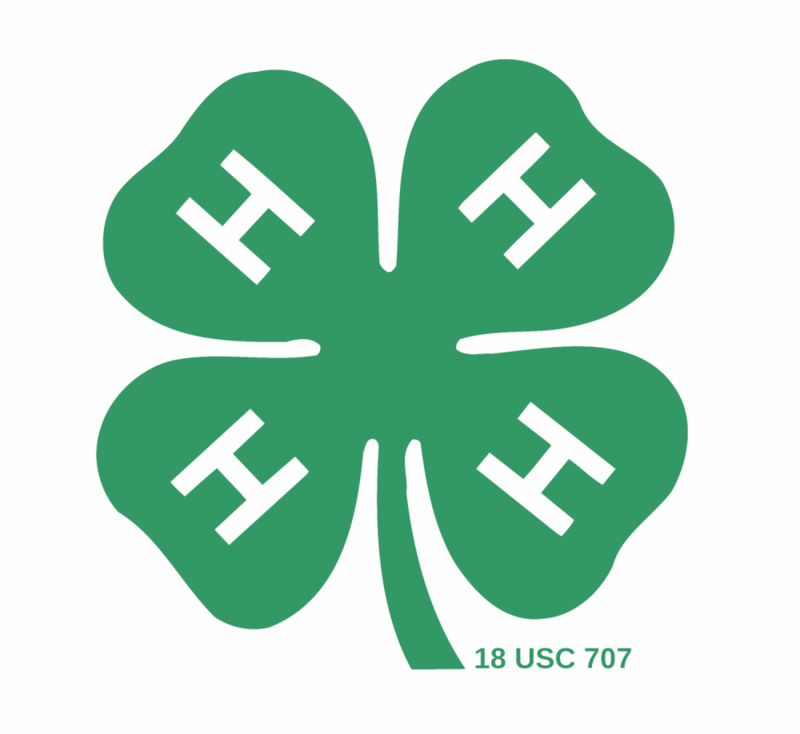 Start a 4-H Club in Your Area Today! A 4-H club is a group of young people and adults who meet regularly for fun and learning. Clubs are usually made up of families from a community and often formed around schools, churches or community centers. Most clubs hold monthly meetings attended by members and their parents. Club members elect officers who lead the group and the meetings. An adult club leader advises the officers. The meetings usually last less than two hours. 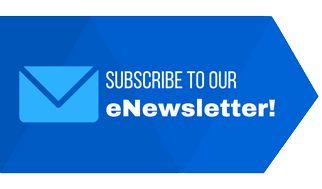 The time is equally divided among club business, recreation and educational programs. A well-organized 4-H club meeting provides opportunities for every member to be involved. 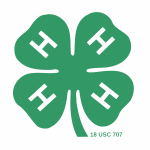 4-H Clubs & Programs are run by Volunteers & Supported by the Extension Winnebago County 4-H Program Coordinator. 4-H Program Coordinators provide training and ongoing support for youth and adult leaders.